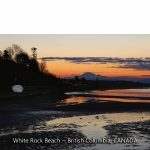 A subtropical plume of moisture has taken aim at BC. 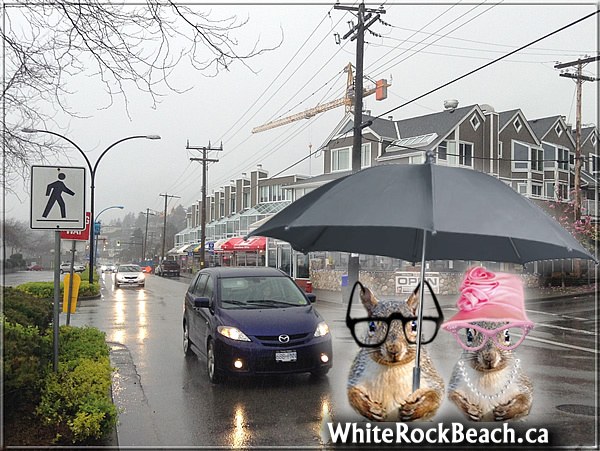 This will produce rain, heavy at times, to fall over coastal BC today and tonight, before easing off Friday morning. 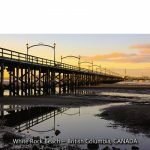 Total rainfall amounts of 50 to 80 mm are expected over this 24 hour period for Metro Vancouver, Howe Sound and west and central Fraser Valley. 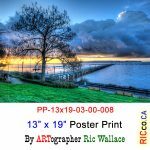 Over the Metro Vancouver, the highest rainfall amounts are expected to be near the North Shore. 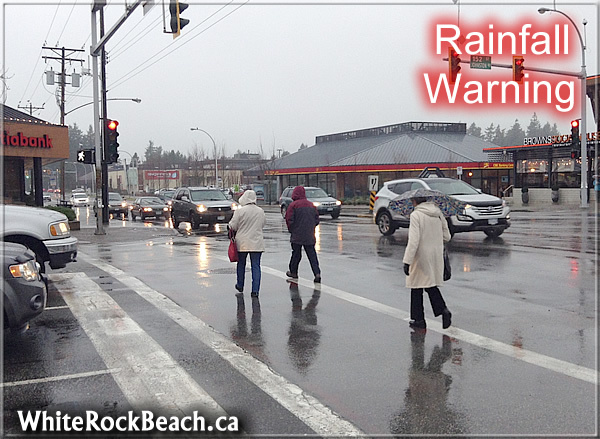 Heavy downpours are likely to cause flash floods and water pooling on roads. 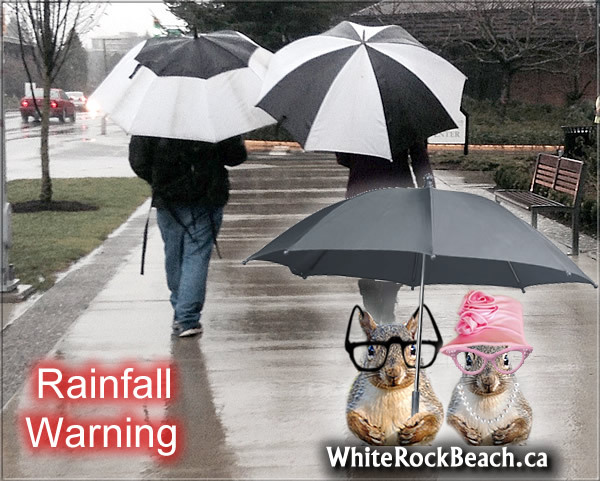 Localized flooding in low-lying areas is possible. 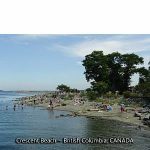 Landslides may occur in vulnerable areas such as steep slopes. 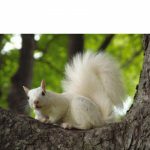 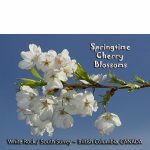 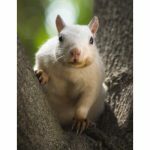 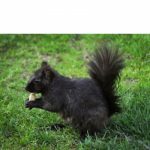 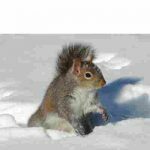 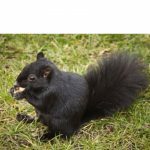 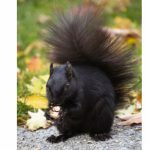 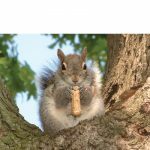 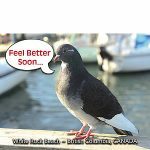 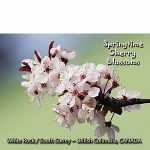 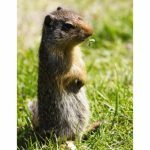 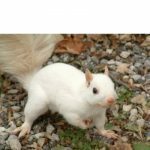 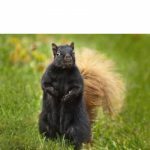 Since squirrels and postcards do not smell good when they get WET, we are staying indoors to sell our postcards, greeting cards, magnets and Lucky Coins online. 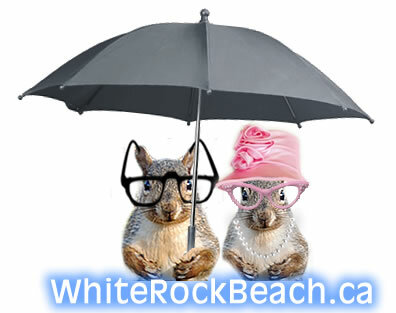 We are NOT setting up at the beach in weather like this. 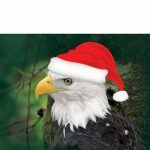 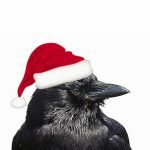 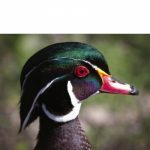 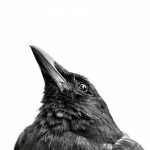 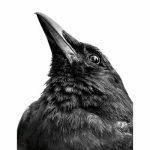 FREE – NO CHARGE shipping for orders over $25 before TAX. 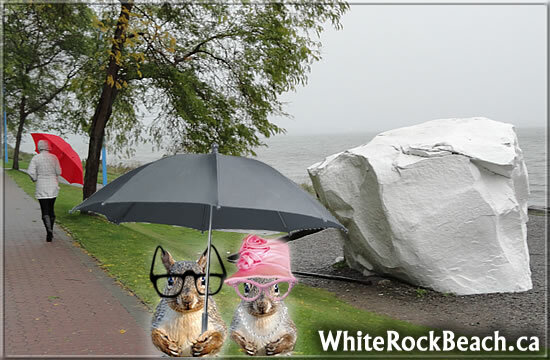 Sorry we need our UMBRELLA – no umbrellas for sale. 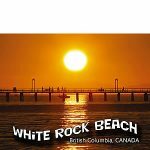 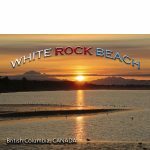 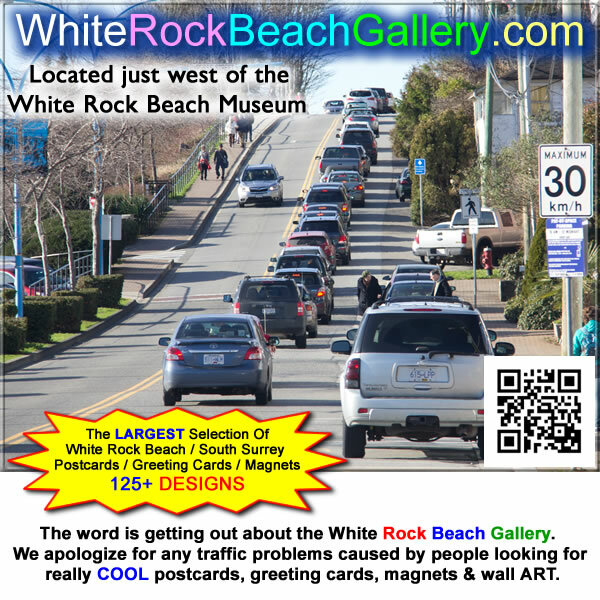 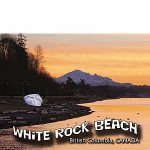 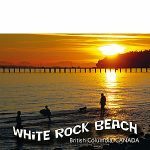 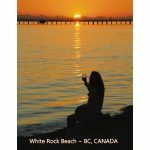 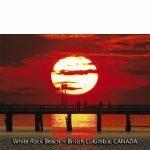 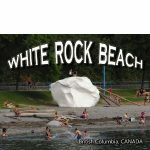 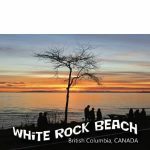 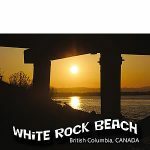 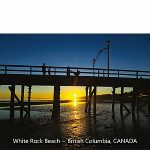 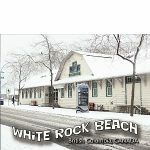 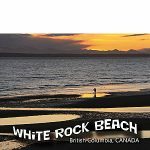 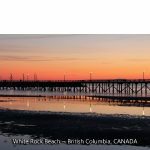 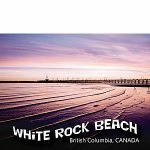 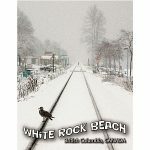 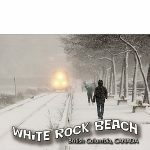 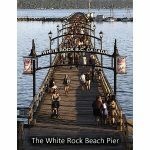 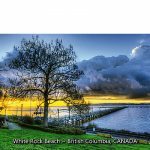 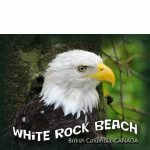 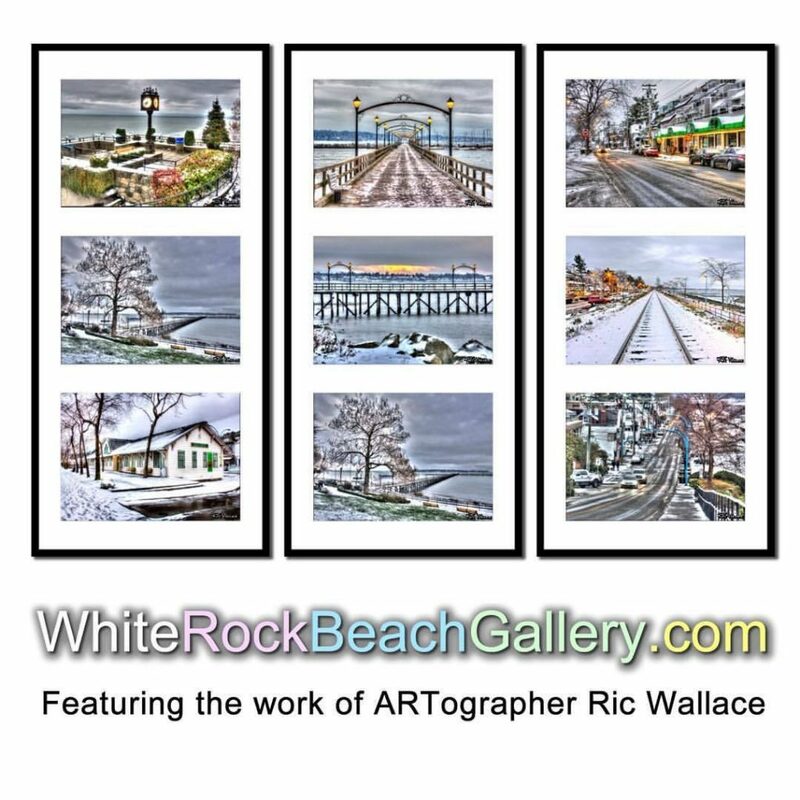 Today will be a picture perfect day to visit White Rock Beach & the White Rock Beach Gallery. 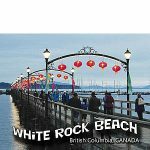 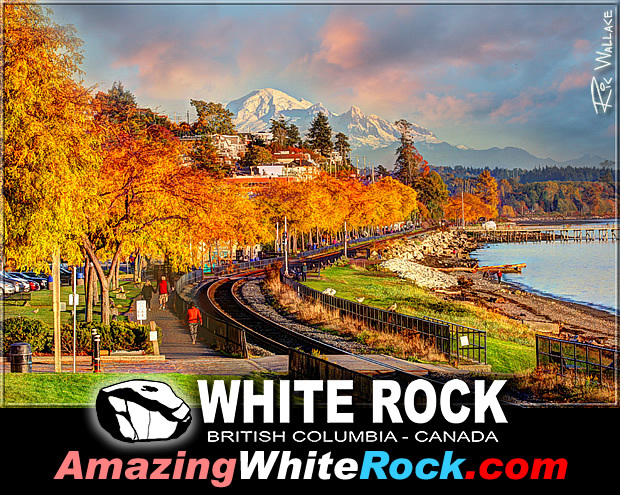 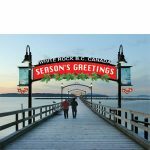 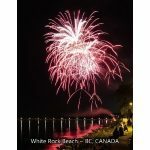 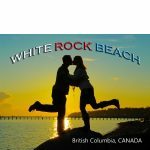 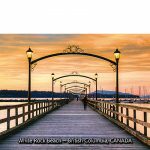 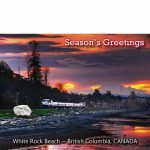 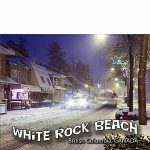 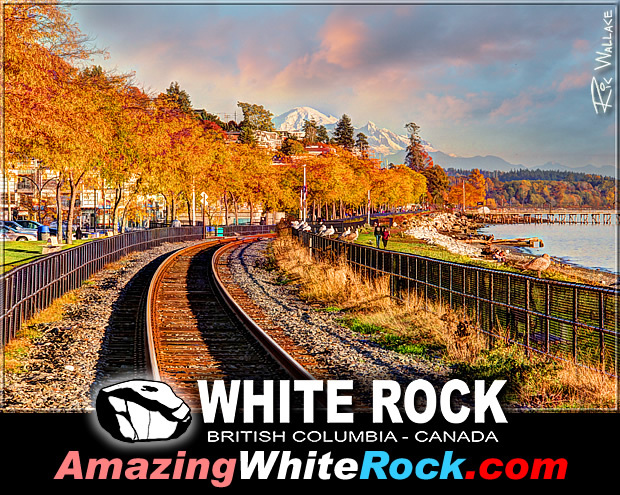 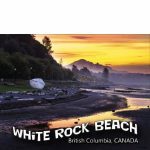 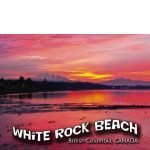 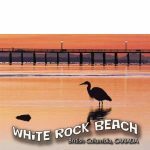 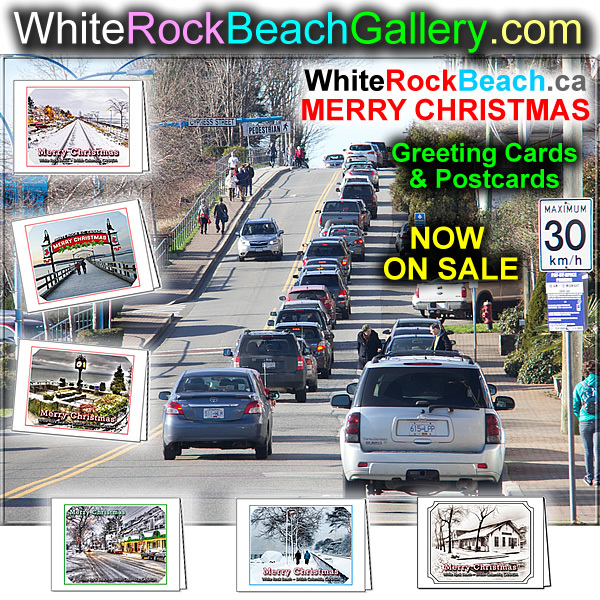 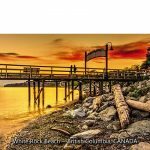 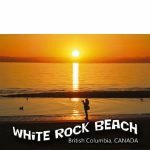 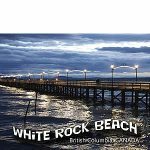 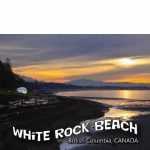 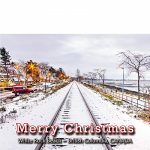 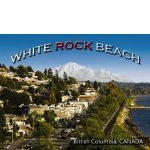 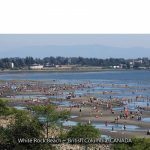 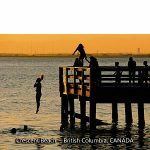 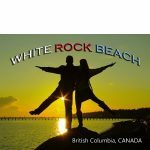 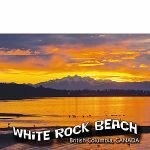 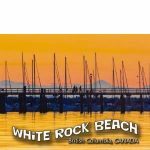 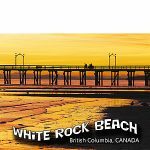 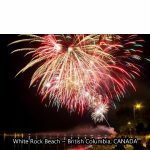 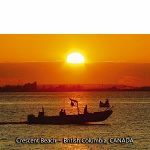 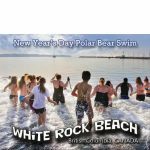 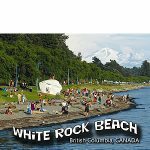 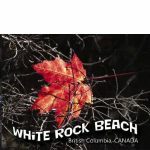 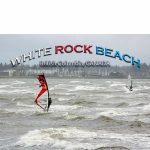 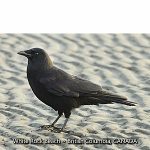 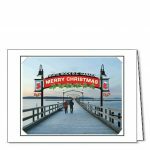 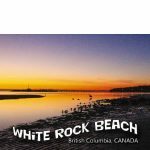 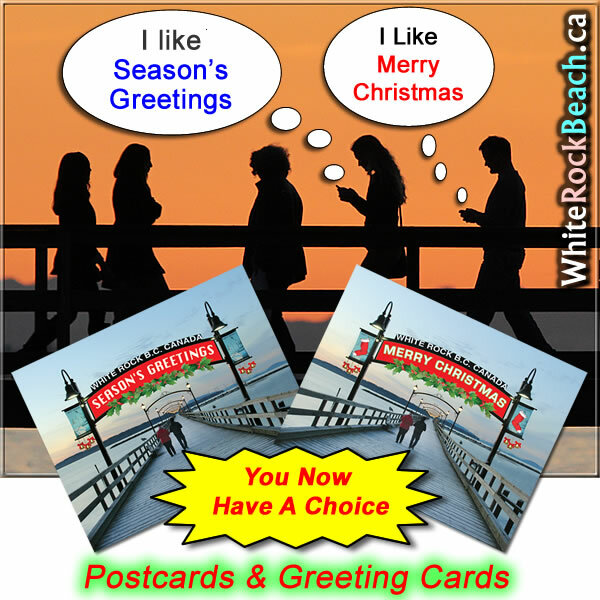 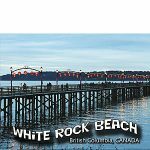 With the AMAZING fall colours at White Rock Beach, expected sunshine and the newly released MERRY CHRISTMAS postcards and greeting cards, there may be traffic backed up this weekend at White Rock Beach. 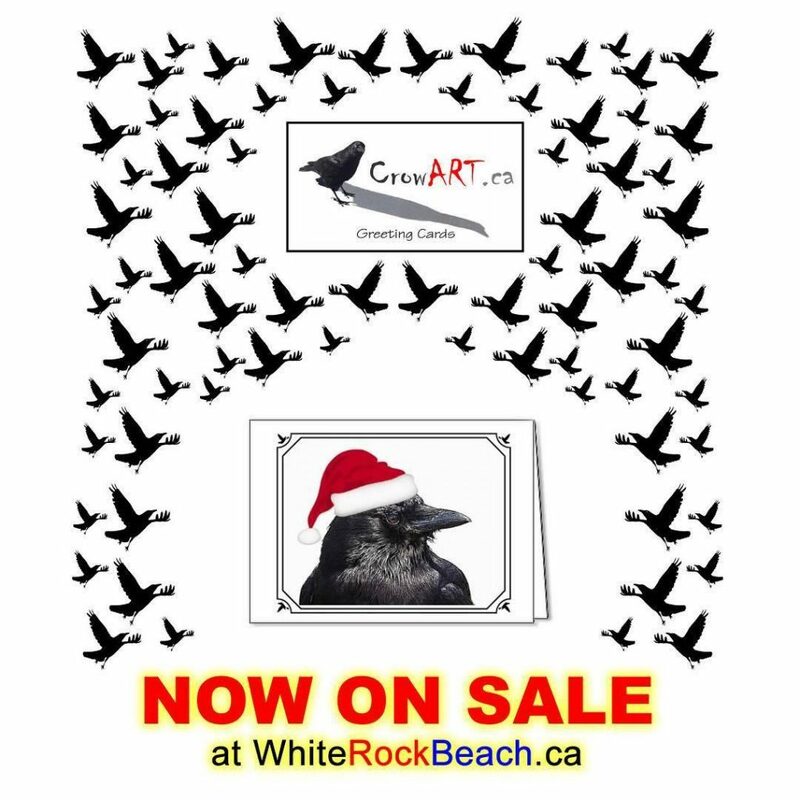 We have a limited supply, come early. 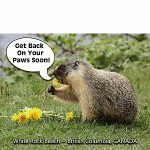 Can’t wait until the weekend? 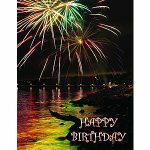 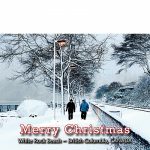 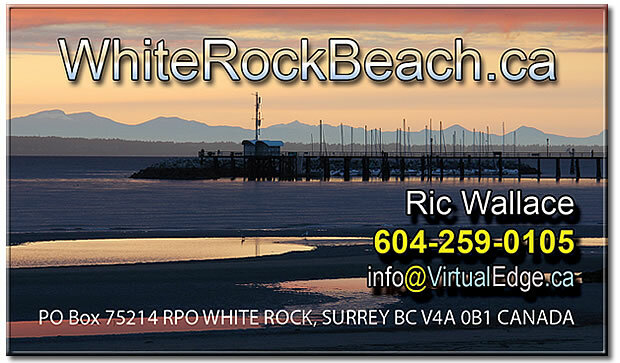 Shop online or contact Ric Wallace – 604-259-0105 or visit many of our retailers. One store last weekend was sold out of one of our designs. 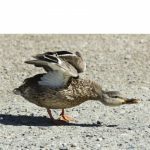 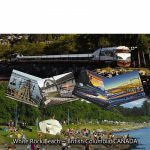 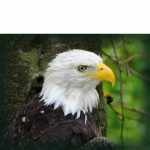 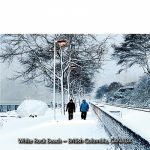 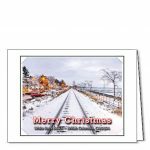 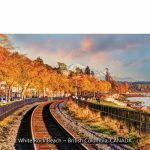 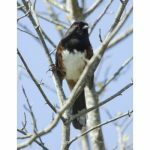 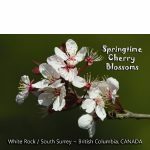 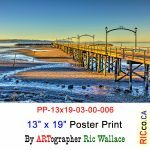 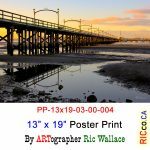 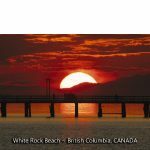 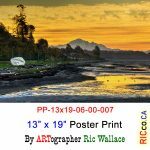 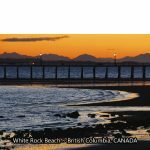 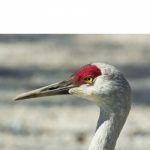 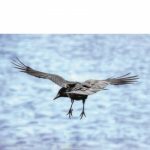 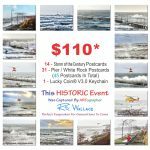 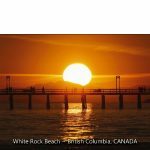 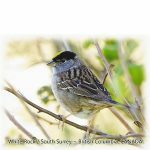 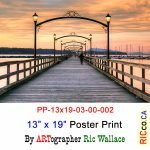 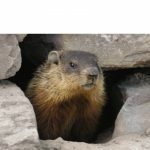 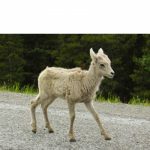 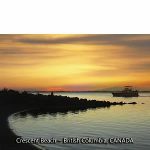 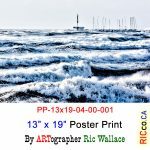 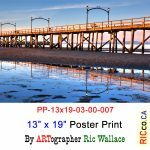 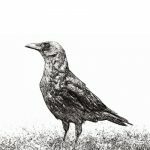 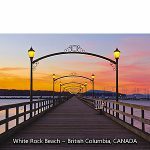 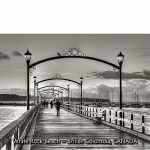 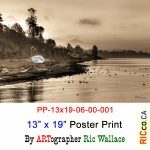 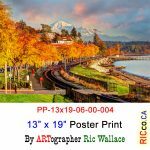 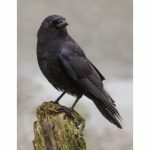 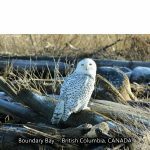 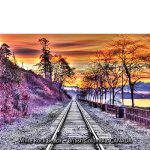 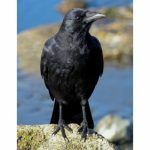 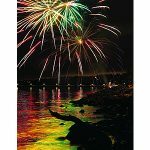 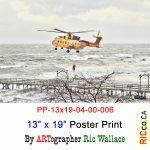 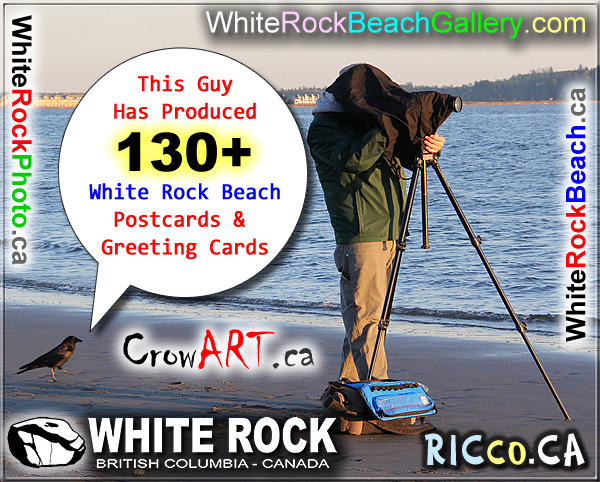 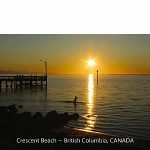 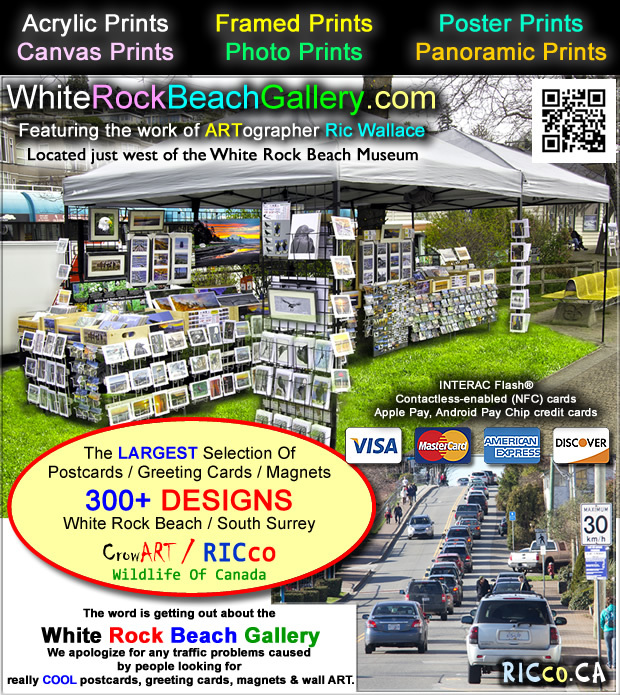 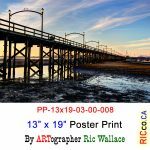 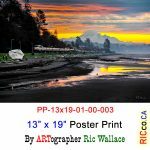 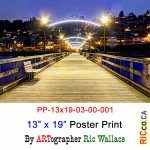 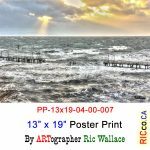 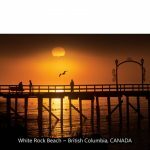 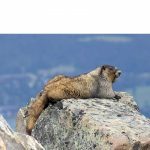 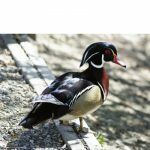 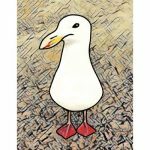 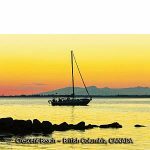 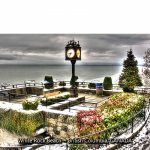 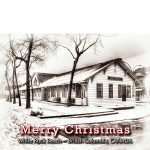 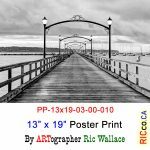 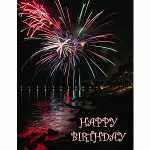 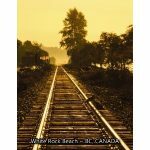 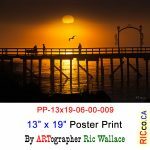 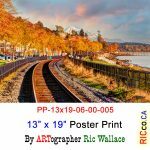 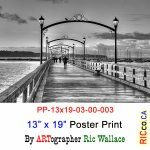 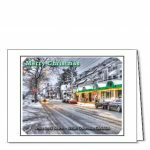 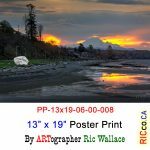 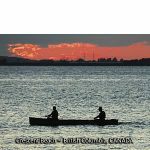 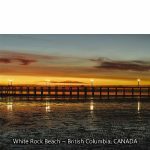 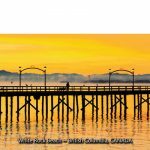 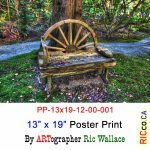 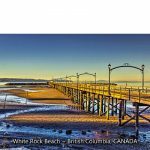 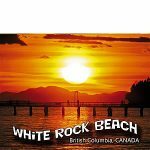 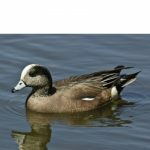 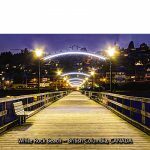 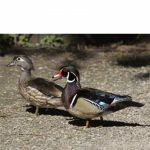 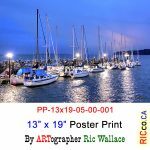 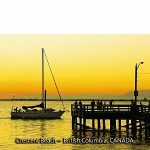 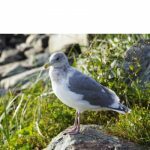 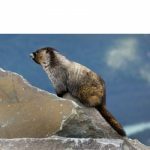 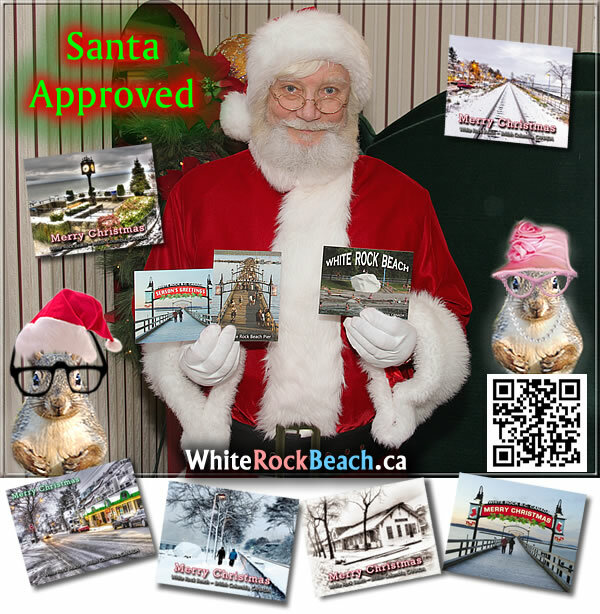 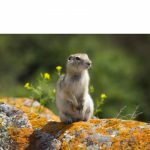 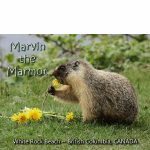 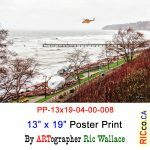 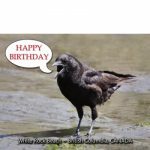 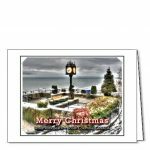 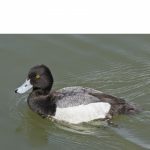 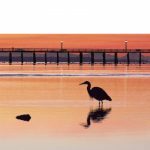 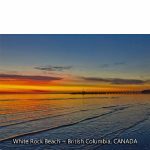 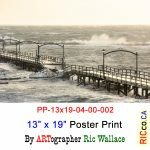 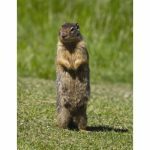 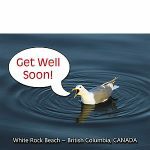 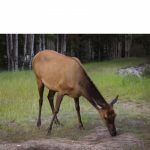 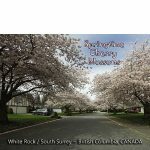 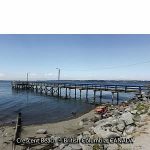 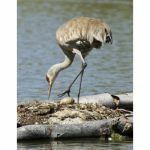 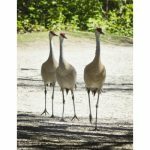 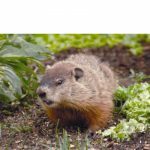 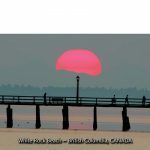 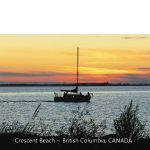 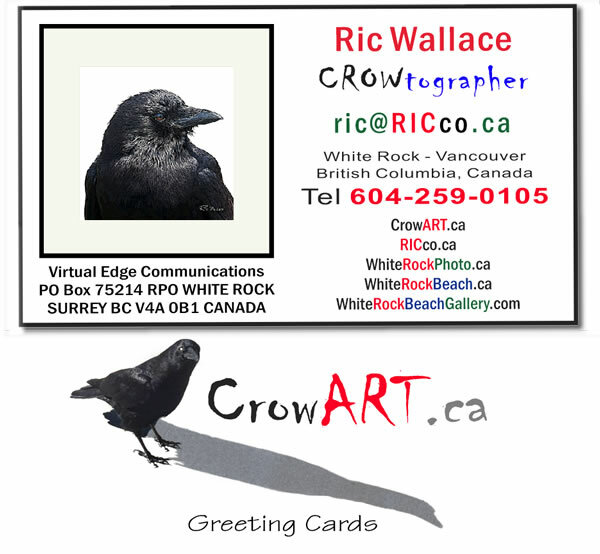 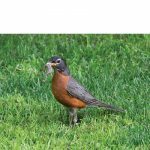 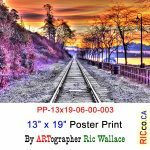 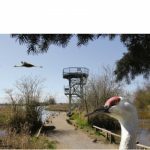 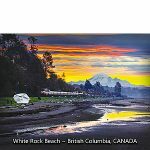 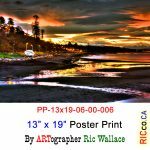 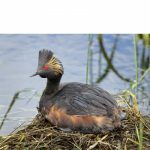 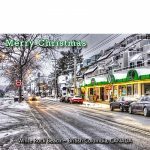 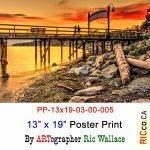 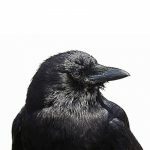 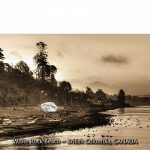 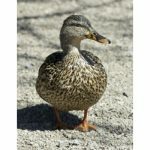 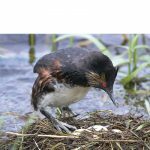 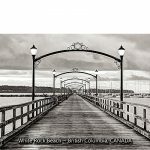 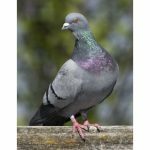 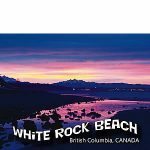 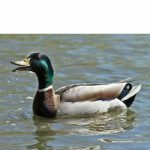 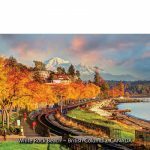 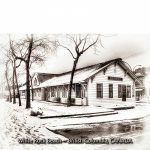 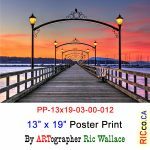 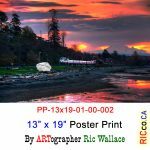 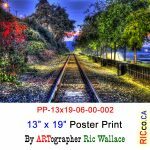 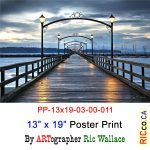 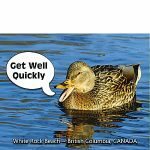 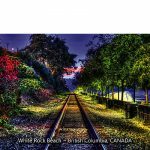 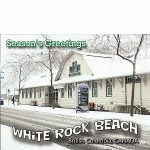 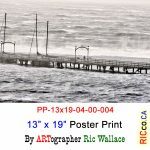 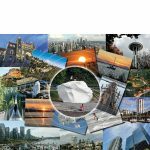 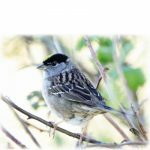 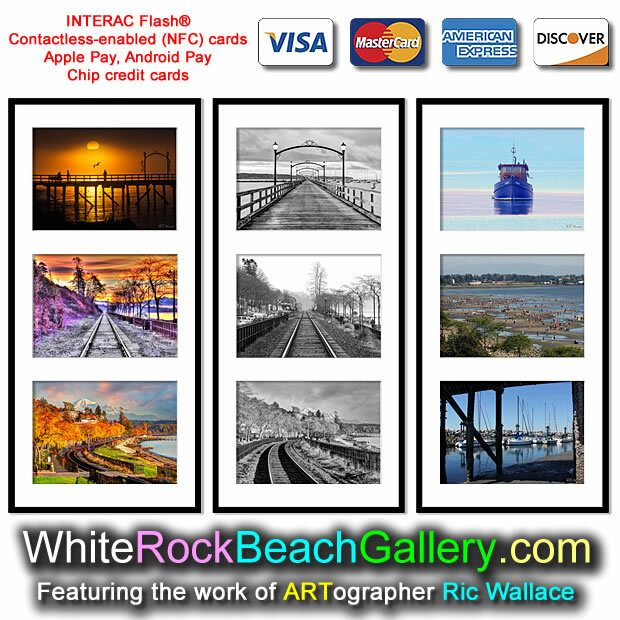 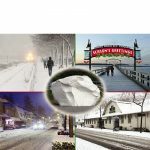 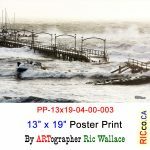 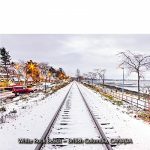 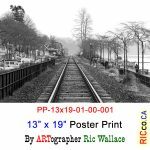 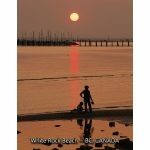 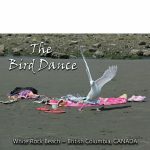 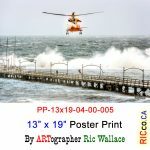 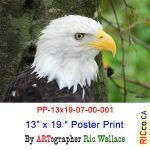 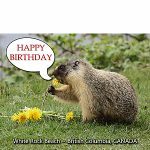 ARTographer Ric Wallace will have his tent (The White Rock Beach Gallery) set up selling his postcards, greeting cards, magnets and canvas photo prints at White Rock Beach. 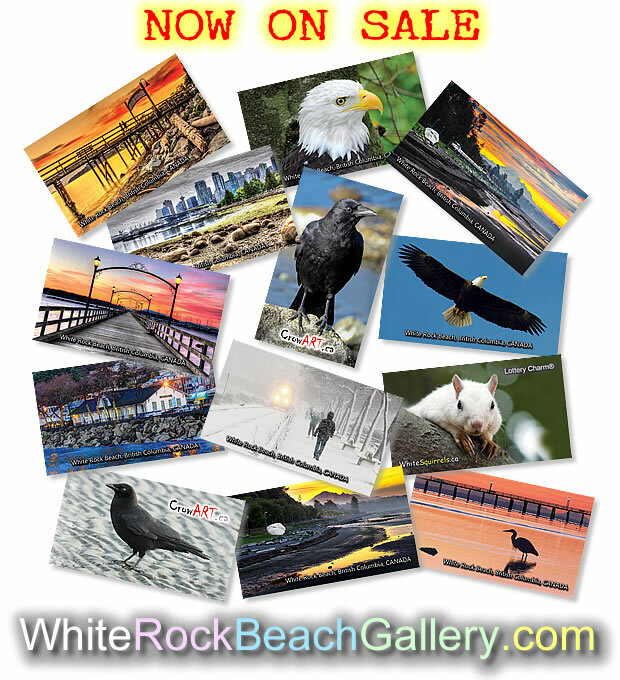 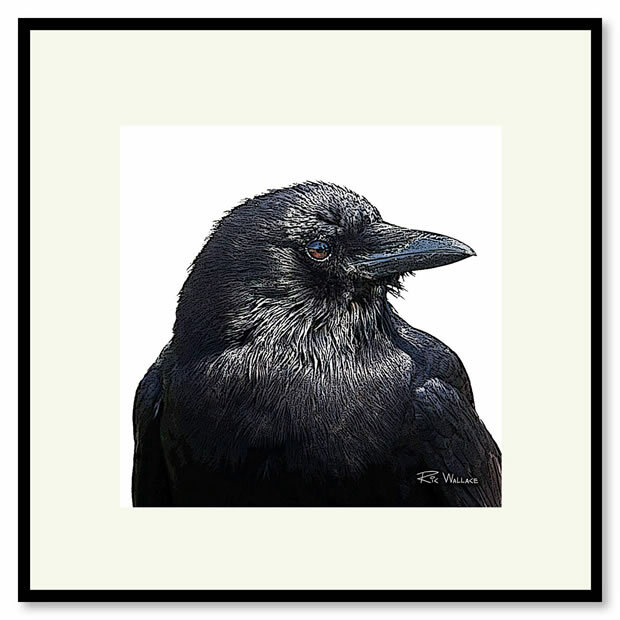 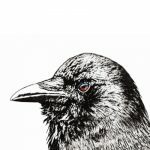 We have a sale on 16″ x 20″ canvas prints today.